Finding the right team for your outdoor decking projects in Los Angeles, California, is essential. Our company is at your disposal for questions! 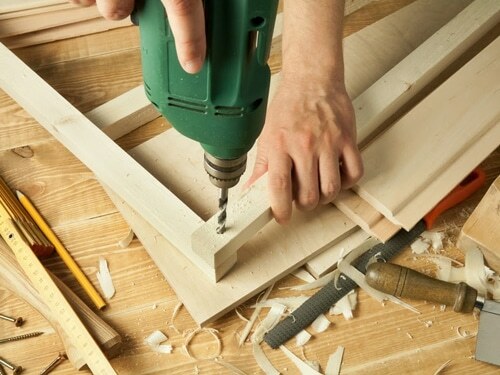 We proudly employ the best builders in LA and have the experience to construct the deck of your dreams. 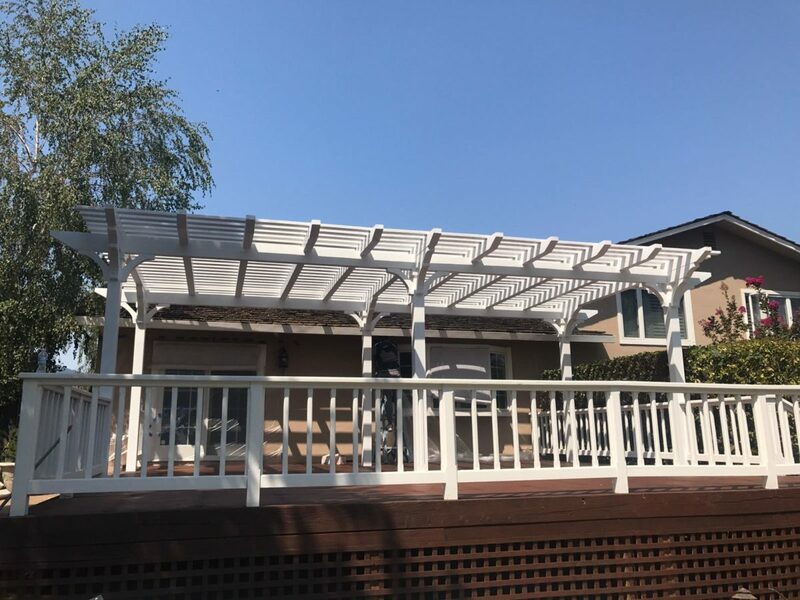 Regardless of the special characteristics of your property or personal demands, you can count on the skills and expert work of every single Los Angeles deck builder in our company. We don’t simply take an idea and turn it into a deck. We enhance it. Deck building involves many steps and every single one of them is important. From measuring the property right to following the desires of each customer and focusing on the solid foundations and the strength of the framing, everything is essential during deck construction. Whether or not the new decking will feature railings, stairways, or other architectural features, our deck builders will do a great job. We take into account the quality of the landscape, space, the wood used for the construction, and all additional features to create an aesthetically beautiful but also stable deck. Why work with our deck company? 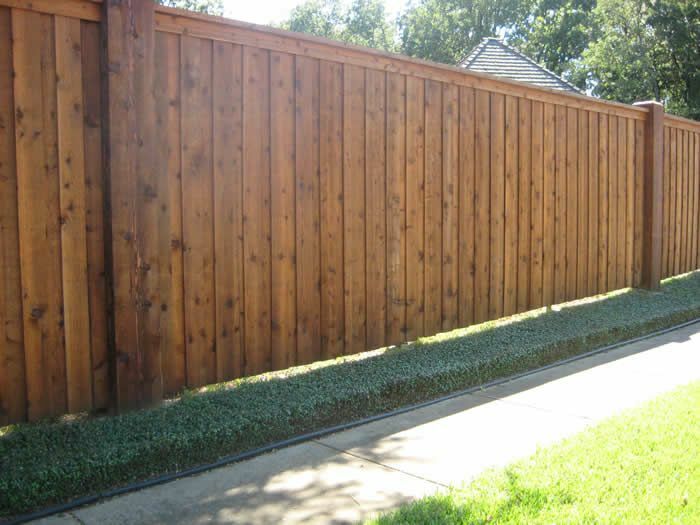 Why work with us instead of other deck companies in LA? Building and installing decks is a very demanding project. It requires skills, know-how, and experience. And we've got what it takes. From the permits needed to the final stage of the project, every step is done with care. 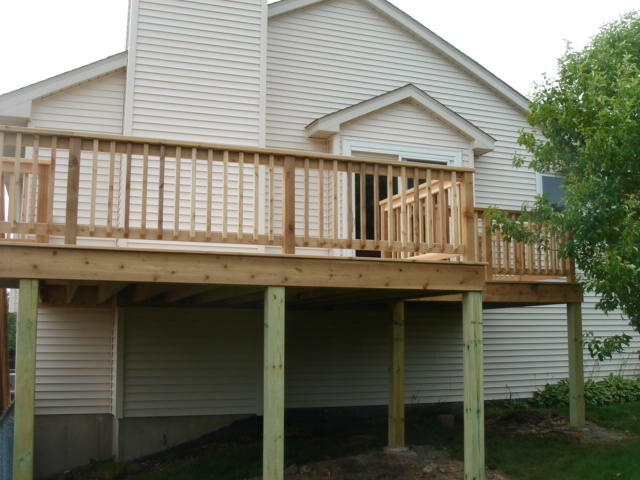 We prepare and install your custom decks piece by piece to ensure their stability and thus resistance to harsh weather. There are expert deck contractors on our LA team. This ensures that each job is fully supervised and attention is given to every detail. Everyone from our staff is dedicated to delivering beautiful and sturdy decks, which will enhance the property's aesthetics and thus its value. When you invest in such big projects to spend the summer days outdoors, what you need is a friendly, yet expert team to take over the job. With us, your deck is strong and becomes the ideal setting for friendly dinners, family gatherings, and many more outdoor activities without preoccupying about stability issues. 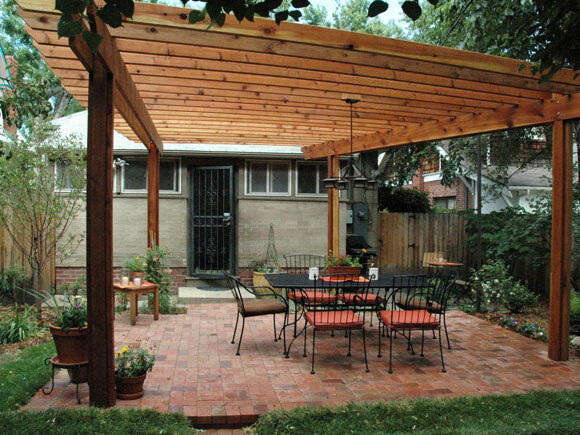 All you have to do is contact Perfection Decks & Pergolas Los Angeles. Our contractor will help you choose among wood types, design the new decking, and complete the project to your requirements. You can trust the work of our deck builder in Los Angeles. We aim at your satisfaction and have a long clientele to prove we accomplish our goal. 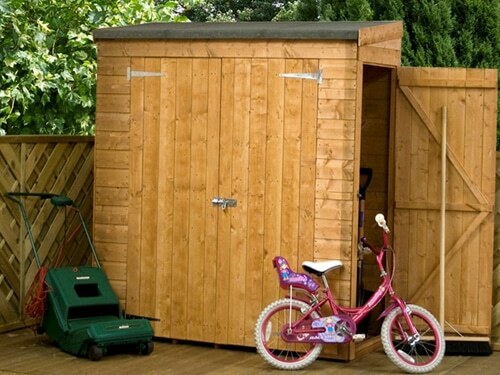 Call us today if you want to start a decking project. 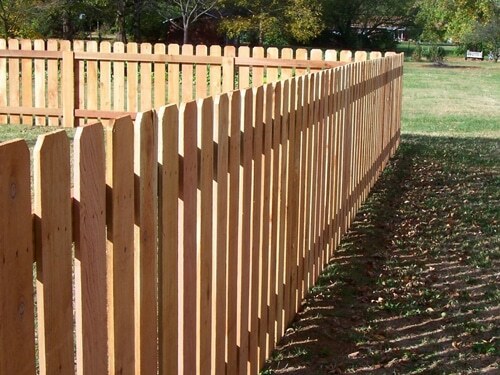 Need a wood deck, gazebo, fence, gate, or pergola? Leave it to us! We couldn’t be happier with our new pergola. It’s exactly what we had in mind. 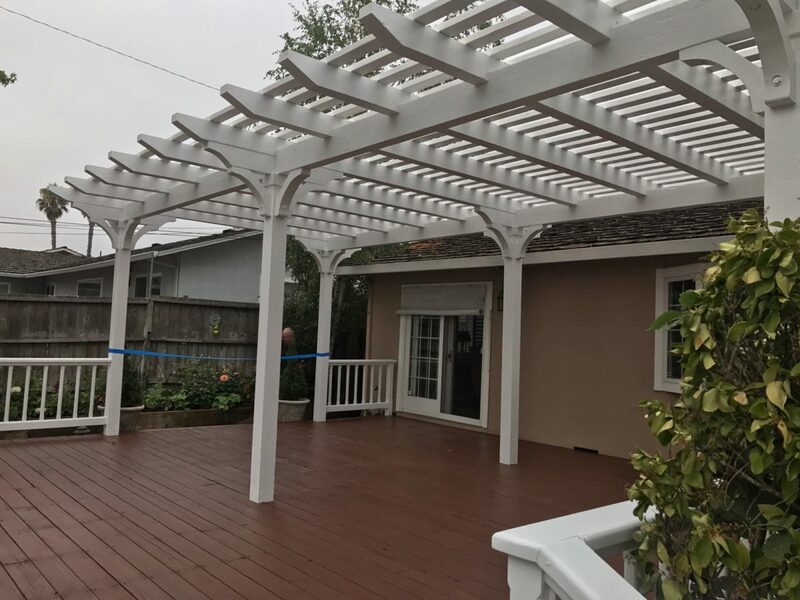 The contractor from Perfection Decks & Pergolas Los Angeles was extremely helpful. The pergola builders did a fantastic job. Definitely recommended! Congrats to Perfection Decks & Pergolas LA! The ipe deck contractor was helpful from day one. The project was completed on time. We loved the attention to detail. Ordering ipe custom decks from this company was an excellent idea.